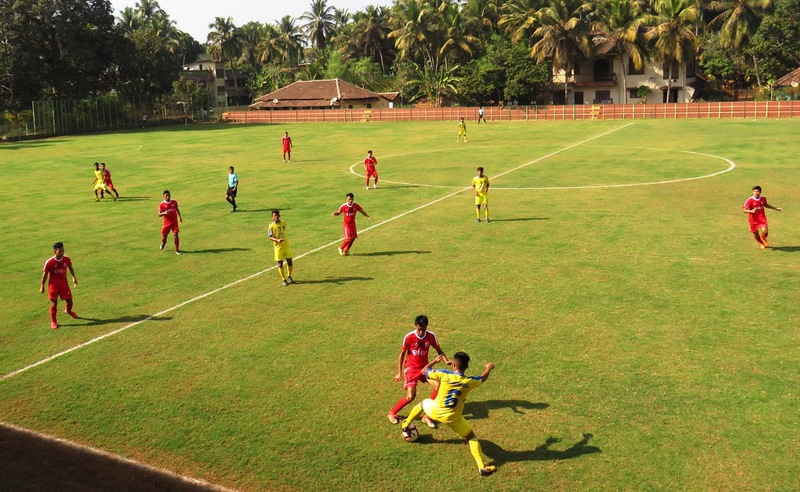 GOA: Aizawl FC U-18 coach Nicky Malsawmtluanga feels if the Reds can play up to their potential, they can overcome the challenges imposed by FC Pune City to advance to their maiden final of the Hero Elite League. 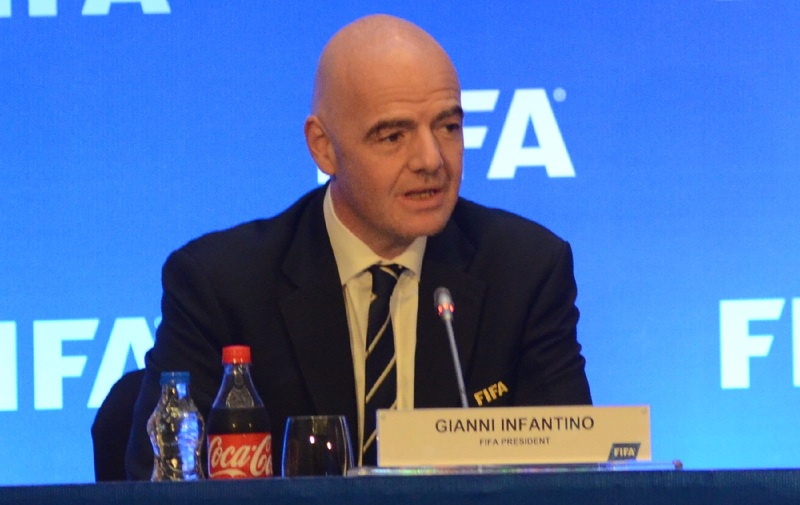 “If we can play to our potential, we can beat them. Our main strength is our team game. 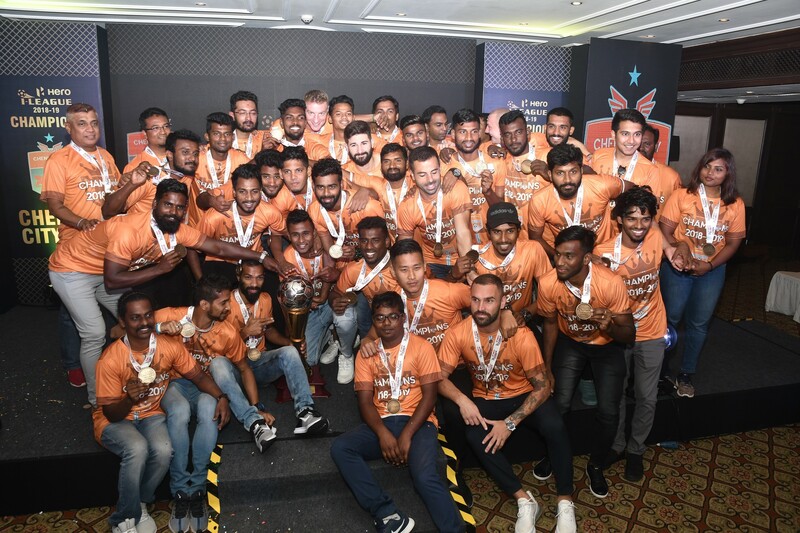 We don’t depend on any individual but the entire team”, Nicky said before the Highlanders face FC Pune City in the second semi-final of the Hero Elite League 2018-19 at the Nagoa Ground tomorrow (February 6, 2019). 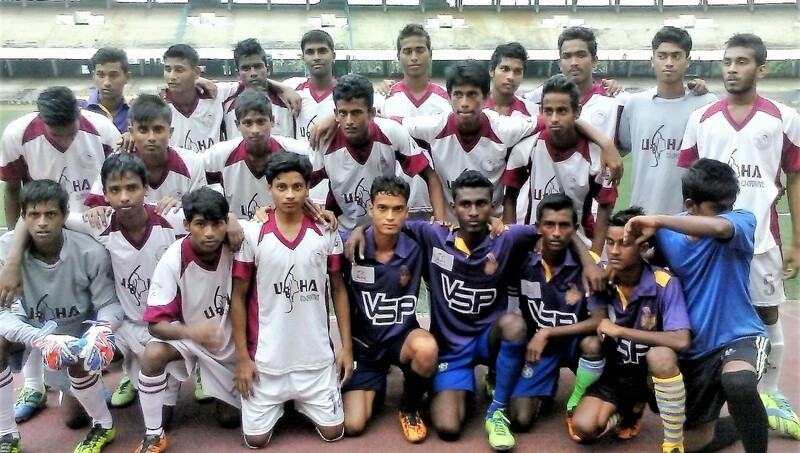 The young coach further added that they have already studied the Pune-based side and have started to set their strategies accordingly. 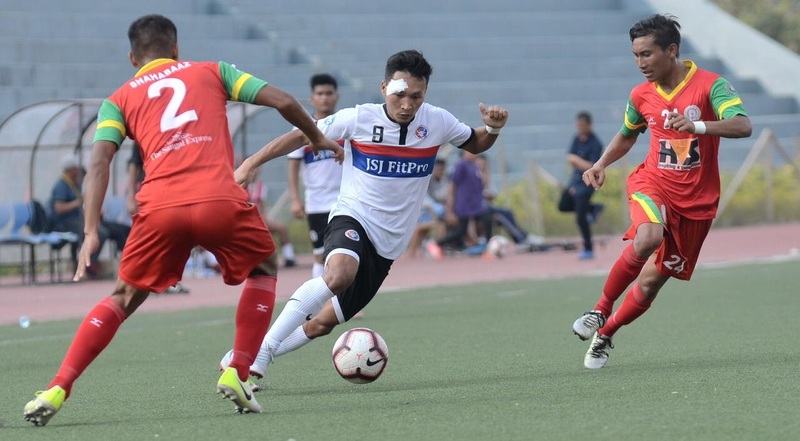 Meanwhile, the Mizo-outfit have never been able to qualify for the semi-finals of the Hero Elite League and the coach expressed that the boys are focused to make this opportunity count. Former India International, Mehraj Ud Din Wadoo, is at the helm of FC Pune City and he appeared calm and composed before tomorrow’s match. 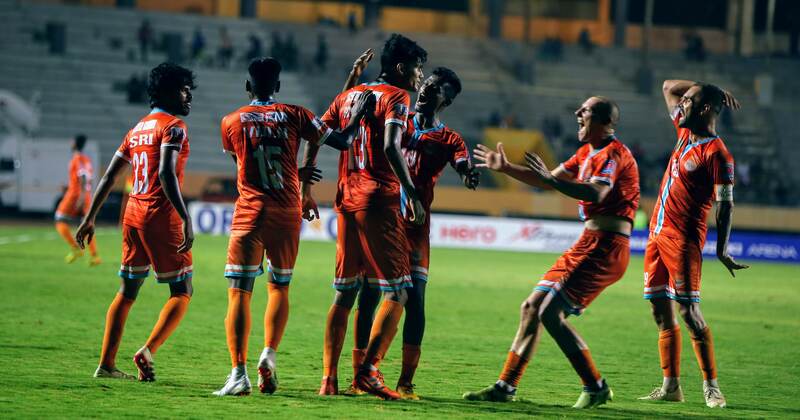 The FC Pune City coach complimented the Mizo side as a “very good unit”. Meanwhile, Wadoo praised the youngsters for whatever they have achieved so far and shared that there is absolutely no pressure on them. 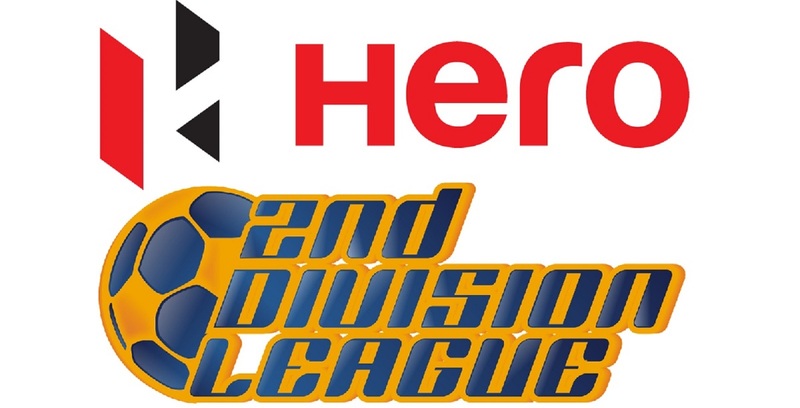 The second semi-final of the Hero Elite League 2018-19 will kick-off at 03:00 PM and it’ll be streamed live on I-League Official Facebook page.